The policy of the Code Enforcement Department is to protect and promote the existence of sound buildings and wholesome neighborhoods. Code Enforcement responds to concerns from citizens that affect the quality of life within the city such as zoning, overgrown lots or yards, the proper maintenance of structures, illegal signs and public nuisances. Inspections are performed throughout the city to ensure that properties are in compliance with city code. 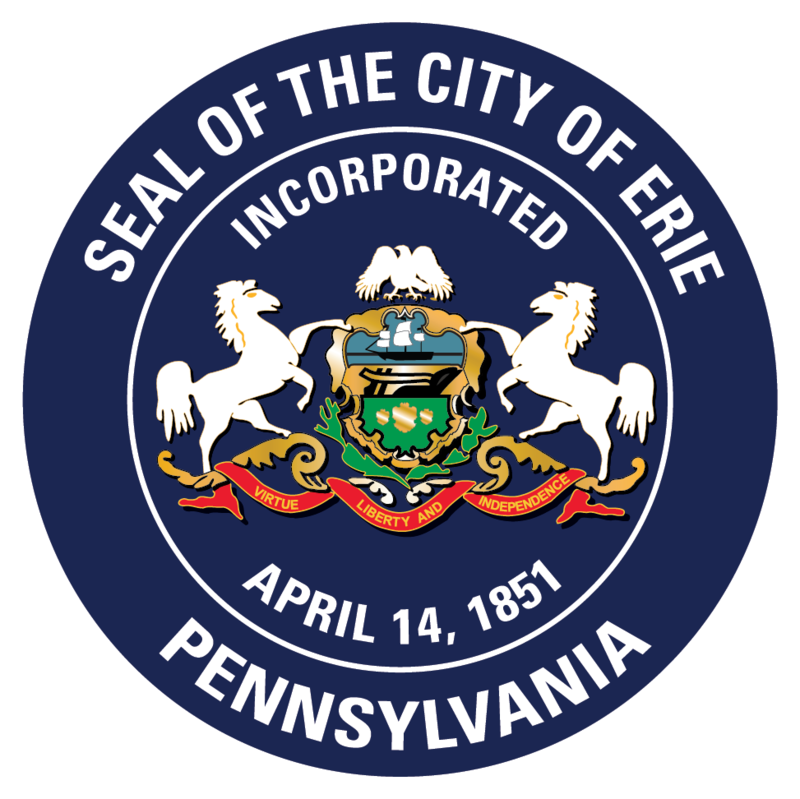 In November, 2012, the City, School District County taxing bodies adopted ordinances to provide for an investment incentive for new construction within the City of Erie. This is commonly referred to as LERTA. Click here to view the Lerta Zone Map. Click here to view listings of those permits which have been issued by this department. If you have any concerns about your living conditions or complaints about the appearance of a neighbor’s property please contact the inspector of your area. The City of Erie currently uses the 2015 International Code Council Codes and 2014 National Electrical Codes adopted by the State of Pennsylvania. The City of Erie has adopted the International Electrical Code, and strives to provide safety and protection from potential hazards that may arise from the constant use of electricity. In order to minimize the threat to public safety, inspections of all electrical work done in our community is necessary. By requiring inspections, the City of Erie ensures that qualified installers are doing the work in compliance with our codes and high standards. All electrical work done in the City of Erie must be performed by an electrical contractor licensed by the City of Erie. 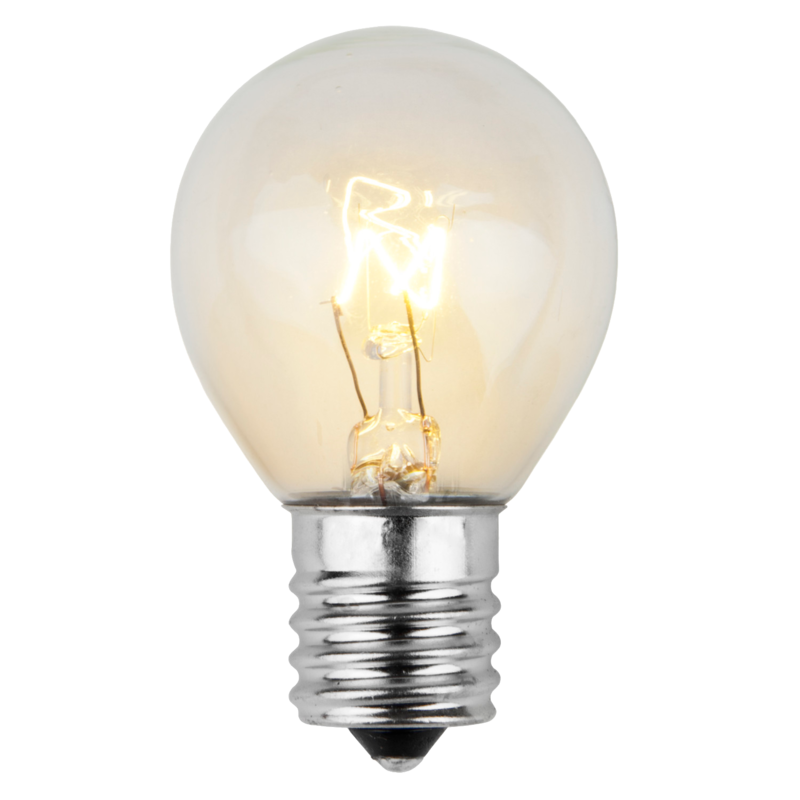 However, if you own and reside in a single family dwelling, you are permitted to perform electrical work provided that an electrical permit has been taken out and the work is inspected. The Fire Inspection Department is responsible for fire-related construction plan review and inspection to ensure the proper installation of life safety requirements, extinguishing systems and fire alarms. The Fire Inspection Department also conducts routine fire inspections of commercial, industrial and residential buildings to ensure public health and safety. They inspect and obtain information on existing structures and address hazardous materials to provide for the safety of building occupants, firefighters and our community. The following categories require a license to perform work in the City of Erie. Only Master License holders are able to obtain a permit. The City of Erie residents take pride in their homes and neighborhoods. To keep Erie looking great, the City has adopted ordinances regulating property maintenance in both residential and commercial areas. The City is currently enforcing the 2006 International Property Maintenance Code. There is a growing concern in the community with the general decline in the physical condition of residential rental units. The Residential Rental Registration program provides for a systemic inspection program, registration and licensing of residential rental units, and the charge of penalties for those who are not in compliance. A house meter for common areas must be installed. With the exception of an entrance vestibule, no common entrances or areas shall be shared between dwelling units. The zoning office is open to the public from 7:30 a.m. to 4:00 p.m. on weekdays. We recommend that if someone is coming in to file an application that they come in no later than 3:00 p.m. The front counter and cashier for Code Enforcement closes at 4:00. Do building permits require zoning approval? All building permits require zoning approval, including those for interior renovations. However, only some will require a plot plan (change of use, new parking, additions, etc.). Contact the Zoning Officer to find out more. Can I come in to look at someone’s plans or a specific file? Yes. All of our files are public information. Once an application has been filed, it’s public record. How can I find out if there is an occupancy permit for a property? Contact Building Inspection at 870-1471. Can a single-family home be turned into a two-family home if the zoning is R-2? How do I change zoning? You will need to speak to the Zoning Officer. Make sure your intention is to change the zoning of a property rather than simply wanting to change the use of the property. For complete sequence of the procedure, see Rezoning Procedures. When is a zoning certificate required? Zoning certificates shall be obtained at the request of the property owner, at the time of a change of a nonconforming use to another nonconforming use, at the time of a creation of a nonconforming use, or when changing a nonconforming use to a conforming use. How can I resolve a dispute about a property line? There isn’t anything that can be done by the City. You should contact a private surveyor, and afterwards a District Justice or an Attorney. What are the restrictions on putting up a fence? Fence Details are shown at this link. Maximum height is 6’6” in a Residential District and 8’6” in a Non-Residential District. Any enclosure may be placed up to, but Not Exceed the property line. You may also refer to the Zoning Ordinance, Article 2 section 204.19. Do I need special approval to run my business out of my home? We refer to this as a home occupation. A home occupation is defined as ‘ A commercial or commercial activity administered or conducted as an accessory use which is clearly secondary to the use as a residential dwelling and which involves no customer, client or patient traffic, whether vehicular or pedestrian, pickup, deliver or removal functions to or from the premises, in excess of those normally associated with residential use. (g) The business may not involve any illegal activity. Who do I contact about a subdivision of a property? You will need to speak to Jenna Bisel at (814) 870-1265. What are the requirements in combining two or more existing lots into one parcel? Can I obtain a copy of the zoning code and/or maps? The Zoning Ordinance and Zoning Maps are available in print at the Department of Code Enforcement, (Erie City Hall, 626 State Street Room 407 in Downtown Erie) for $15 each. Please contact the Zoning Office at (814) 870-1265 with any questions concerning the zoning code. Who do I contact regarding group homes, person care boarding homes, and day care centers? You should contact Jenna Bisel, Zoning Officer, at (814) 870-1265.
Who do I contact regarding floodplain information? Contact the Engineering Department at (814) 870-1371. How can I obtain a handicapped parking space on the street, have yellow lines painted, etc? Contact the Traffic Division of the Department of Engineering at (814) 870-1396. The Building Division is responsible for the review, issuance and inspection of permits. We also issue contractor licenses and handle the processing and scheduling for appeals and modifications. The Code Enforcement Division investigates complaints and performs inspections relating to property maintenance, quality of life, and the safety of occupants. The Rental Division is responsible for the annual registration and bi-annual inspections of residential rental units per City Ordinance. The Zoning Division is responsible for inspections and verification of compliance to the Zoning Ordinance. Zoning and Development are the first step to getting a building permit.